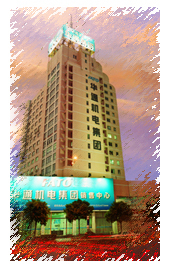 Founded in 1987, Shanghai FATO Group Co.,Ltd. is being acknowledged as one of the most respected nationwide manufactures and exporters of low voltage electrical apparatus in P.R of China. The Group, comprising more than 60 factories, owns a production area of 150,000M2 and employs more than 2,000 employees. During the past 18 years, the Group has invested heavily in both research and development and employee training programs, resulting in a wide range of products that meet the most rigorous requirements of international organizations such as CCC, CE, UL,BS,ISO14001 etc. In 2001 we were recognized by Vouching Technical Inspection Ltd. as an ISO9001: 2000 certified enterprise.in 2004 we were recognized as ISO14001 certified enterprise. Currently, we manufacture and export more than 80 varieties of products, with over 1000 types of low voltage electrical apparatus including all kinds of Circuit breakers, Contactors, Relays, Starters, Switches, Panel meters, Fuses, Mechanical instruments and Electrical accessories etc. And we have already established great business relationship with renowned customers in South East Asia, Middle East, South America, Africa and EEC. We are fully aware of the fact that only "Versatile Staff, Distinctive Quality and Advanced Technology" can help us survive and succeed in today's highly competitive market. Hence, we guarantee high quality of all our products, because they all have undergone strict quality control and meet high standards.  Enquiries from both domestic and overseas customers are cordially welcomed. Just Tell Us Your Requirements and Let Us Do The Best For You!